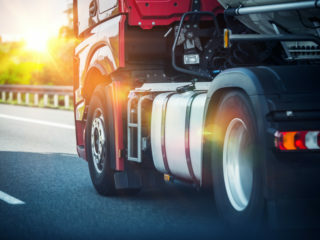 For the Haulage sector, gaining CAN data in the past has been a problem due to the invalidation of manufacturing warranties risk and also the cost of opening the FMS gateway. 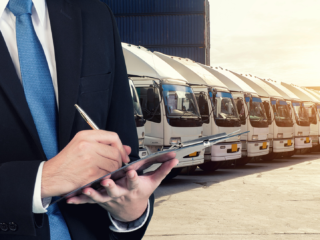 However, trackNtrace has found an innovative way to avoid affecting the warranty as we can now gather all the information needed from the digital tachograph without even plugging it into the CAN line. trackNtrace also reduces your organisations paper trail.